There are so many ways to enjoy cannabis, but vaping is one method that is quickly gaining popularity. This quick-acting and relatively discreet way to medicate is generally considered more safe and healthy than smoking, but it has its own set of harms, and drawbacks, and the science is still out on the additives put in vapes. 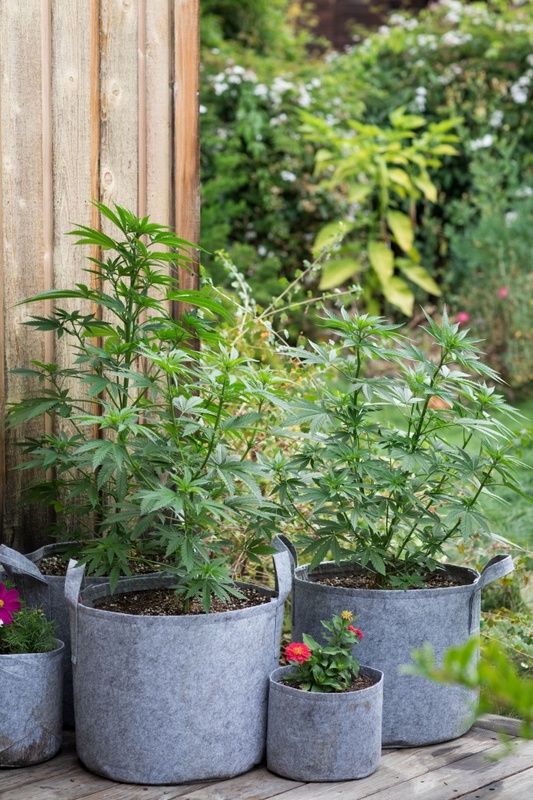 Read on to learn more about this smokeless cannabis option. What is vaping cannabis and why is it preferable to smoking? 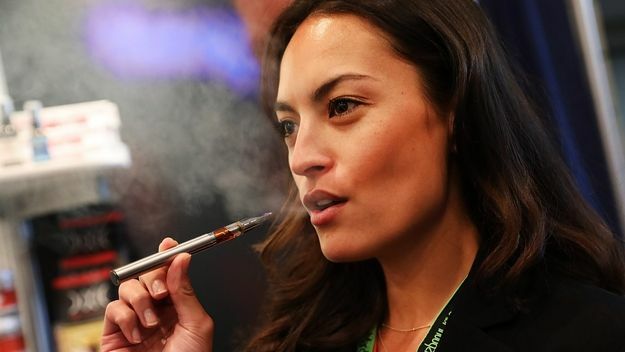 “Vaping” is short for “vaporization” — and commonly refers to a method of cannabis consumption where the user inhales cannabis “vapor” or aerosol. 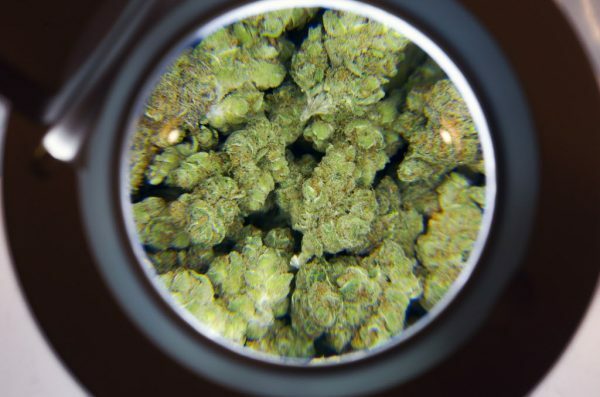 To create this vapor, the active compounds in cannabis are heated at low temperatures. Unlike with smoking cannabis, no combustion or burning takes place at these lower temperatures — so there is no smoke, “the cannabis vaporizer appears to be an ideal harm-reduction approach to safer use,” researchers concluded in 2015. A 2001 study concluded cannabis heated to 200C vaporized THC without creating several carcinogens associated with combustion — benzene, plus toluene and naphthalene. Some people prefer vaping over smoking because it involves less side effects and risks for the respiratory system. Smoke can irritate the lungs, cause allergies, and lead to the symptoms of chronic bronchitis (specifically chronic coughing and phlegm). Vaping, on the hand, is much easier on the respiratory system, a 2015 review concluded. To vape cannabis you need a vaporizer. These electronic devices can be as small as a pen, or as large as a toaster. 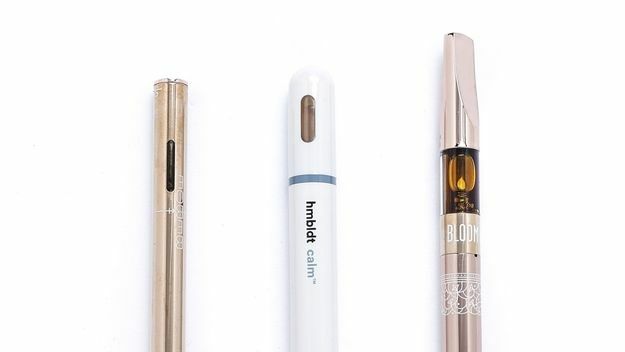 They come in desktop, handheld, and portable sizes and are usually designed with a power source (battery or plug), heating element (heater or atomizer), a chamber to pack either cannabis flower or concentrates (or come with a pre-filled cartridge of concentrate), a button to activate the heat, and mouthpiece to inhale the vapor through. Once the cannabis is in place, most vaporizers allow you to simply push a button and inhale. Note that vaporizers sometimes feel like you aren’t getting enough vapor. When using a vaporizer, you often need to draw in the vapor longer and softer than you would if you were smoking. How is it different than smoking? What are popular vaping products? There are many types of vaping products. You can find dry flower vapes or cannabis extract vapes, and these vary from large desktop models, to small portable vapes, to vape pens that are small enough to keep in your pocket. The Pax 3 is a leading portable dry herb vaporizer sold internationally. The Volcano Vaporizer is the industry leader in desktop vaporizers. 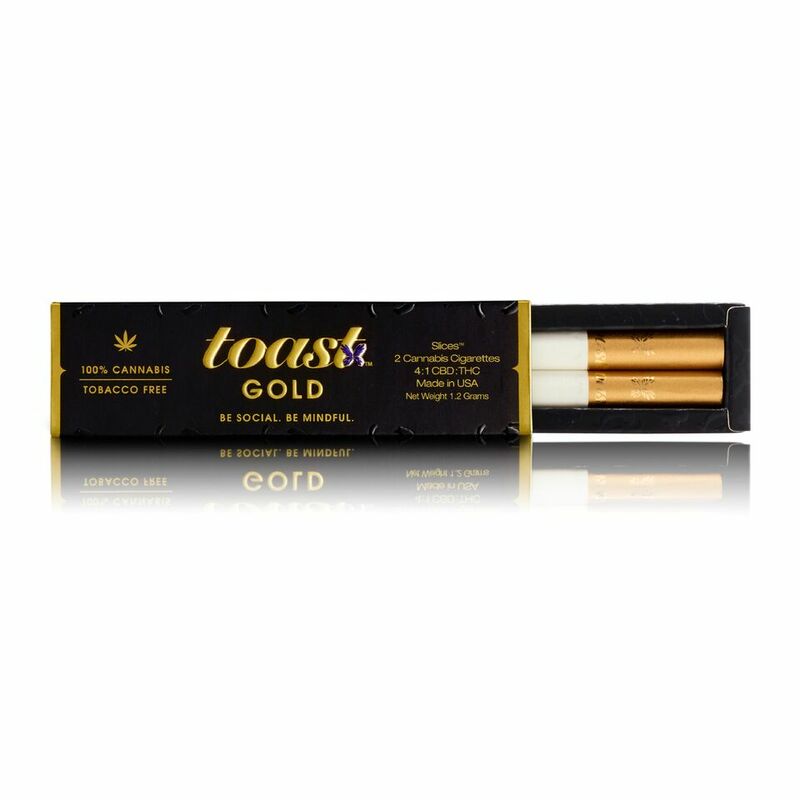 Each legalization state has a variety of brand making pre-filled disposable vaporizers like AbsoluteXtracts in California, Avitas in Washington, Select Strains in Oregon and O.pen in Colorado. How do people obtain vaping devices? You can find vaping devices online, at dispensaries or at local smoke shops. Most vapes cost anywhere from $25 for a vape cart to $300 for a Pax 3. Some high end vapes go for even more. 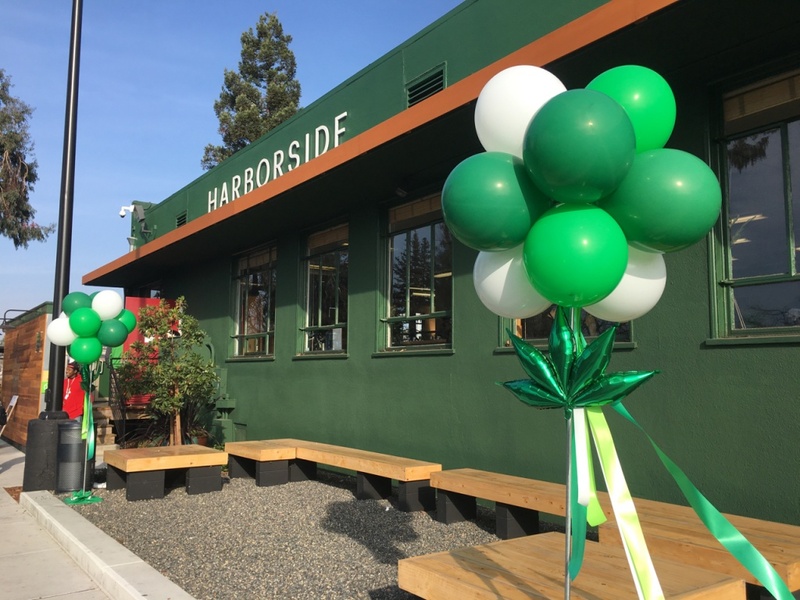 PRICE CHECK: What are Californians paying for legal cannabis? 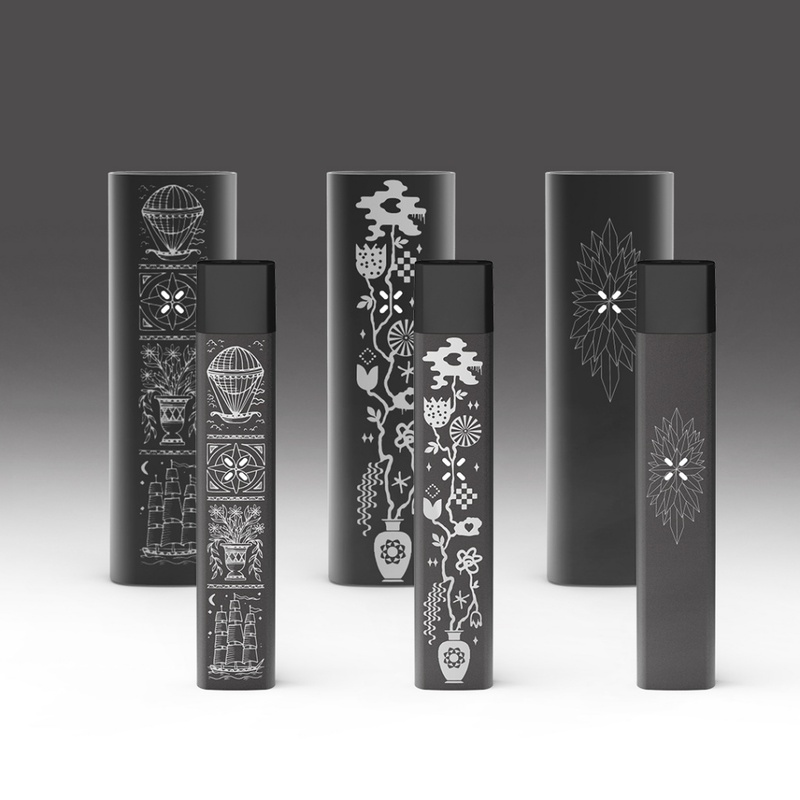 Pax Labs’ new Artist Series for Pax 3 and Pax Era. People with lung issues and throat issues may find vaping is easier on them than smoking. Even for mild cases of irritation from smoking, switching to vaping can help. Vaping can also be easier to measure cannabis dosages than smoking or edibles, especially with dose-specific vape pens. There haven’t been any cases of overdosing on vape, and vaping cannabis is not implicated in lung damage or cancer. But the vaporizer could malfunction and injure you if misused. There’s also unresolved health questions about vaporizer additives, as well as side effects and contraindications for THC use. Some vape cartridges use additives, and the science behind these additives and their effects is still not fully understood. 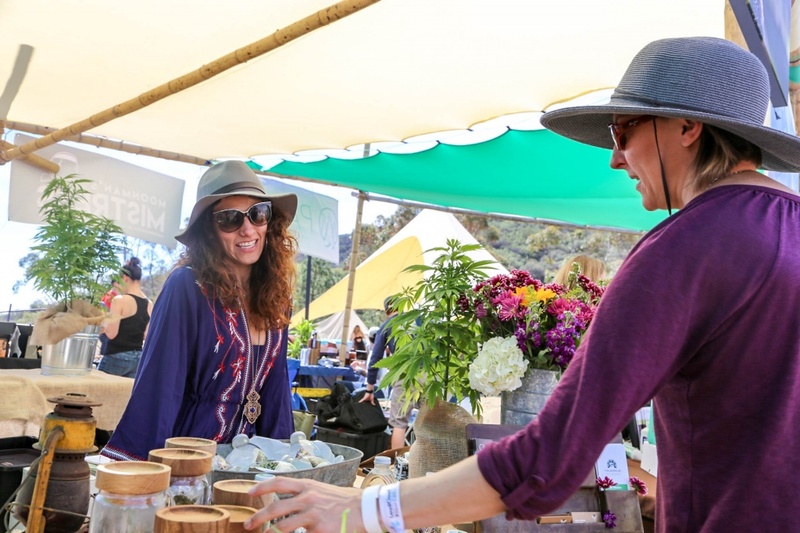 Project CBD recently released a report revealing that some of these additives could be harmful to humans when heated. For example, the common additive propylene glycol can cause asthma and allergies, a 2010 study found. Not all additives are equal, either. A 2017 study of additives heated to 230°C “Propelyne Glycol 400 produced significantly higher levels of acetaldehyde and formaldehyde than Propelyne Glycol, medium chain triglycerides [MCT], and vegetable glycerin [VG]. Formaldehyde production was also significantly greater in PG compared with MCT and VG. Acrolein production did not differ significantly across the agents.” Use low temperatures when vaping to avoid creating these carcinogenic byproducts. Also, consuming THC can sometimes cause dizziness, low blood pressure, heart rate increase, and temporary memory & concentration lapses, or anxiety. 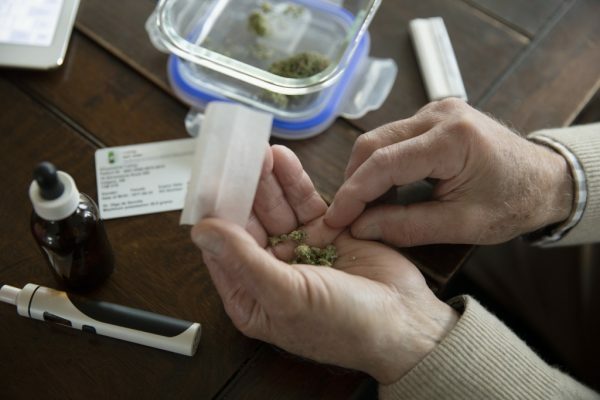 THC may be habit-forming for some people. 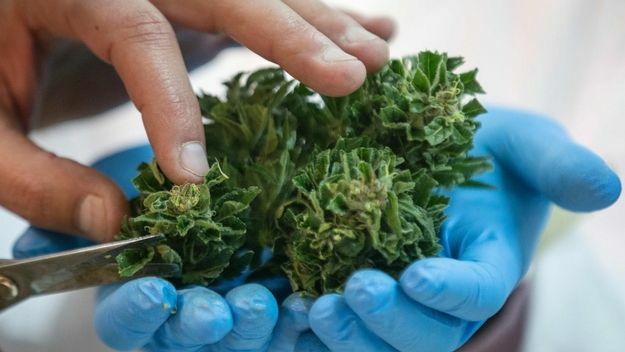 Also, doctors generally do not recommend THC to people with a family history or personal history of mental illnesses like schizophrenia, bipolar disorder, or anxiety, or depression, because THC — like other drugs including alcohol — can exacerbate those symptoms in some individuals. Does vaping create second-hand smoke? No. Vaping doesn’t create any smoke, second or first hand. But vaping does create second hand aerosols, which could potentially cause those around you to become affected. Is vaping in public legal? No. Just like smoking cannabis in public, vaping cannabis in public is not legally permitted. It’s just like smoking in the eyes of the law. Got any more questions about vaping or other medical cannabis modalities? Email GreenState editor ddowns@sfchronicle.com or message us on Facebook.